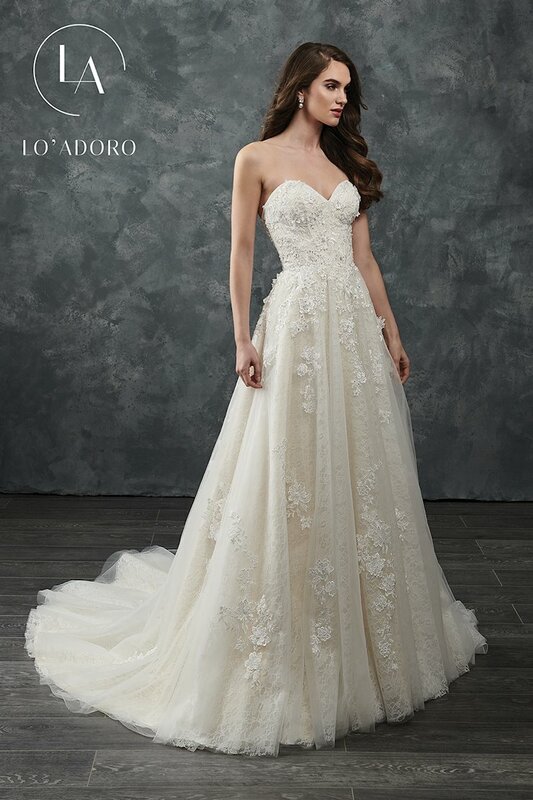 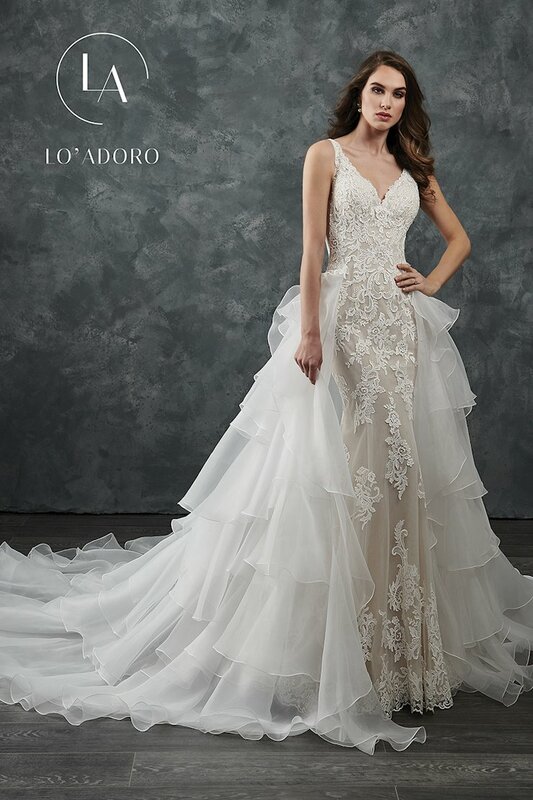 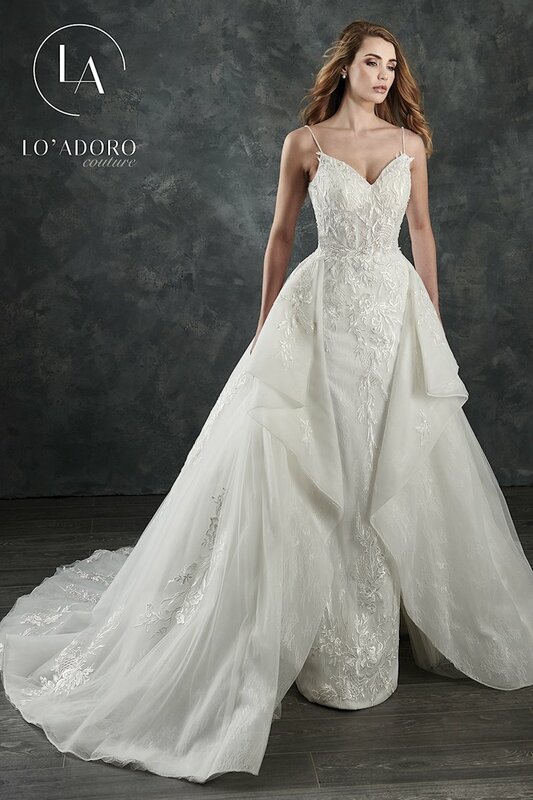 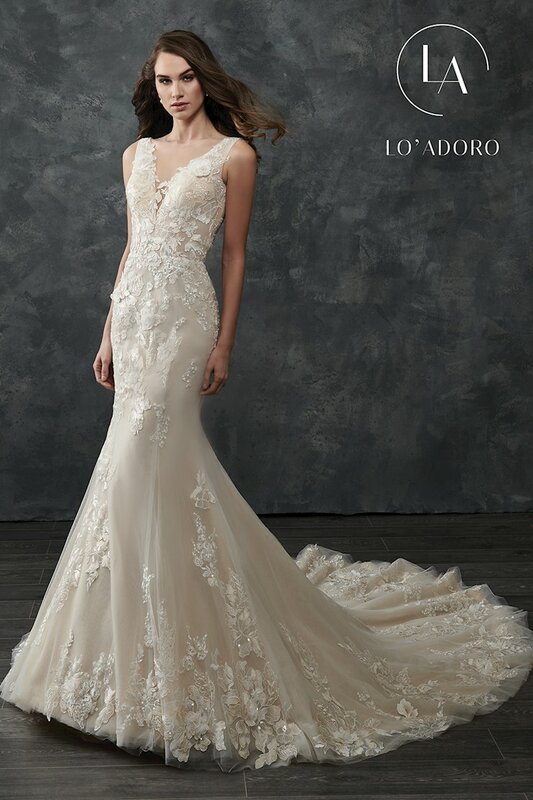 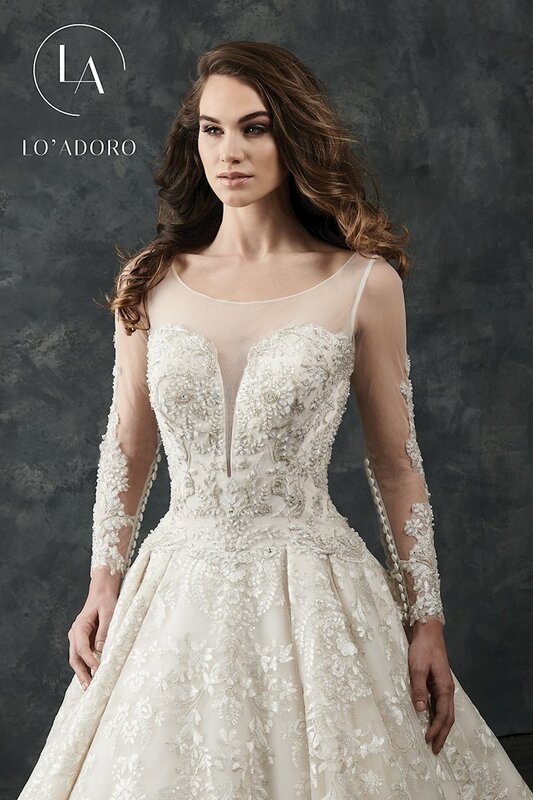 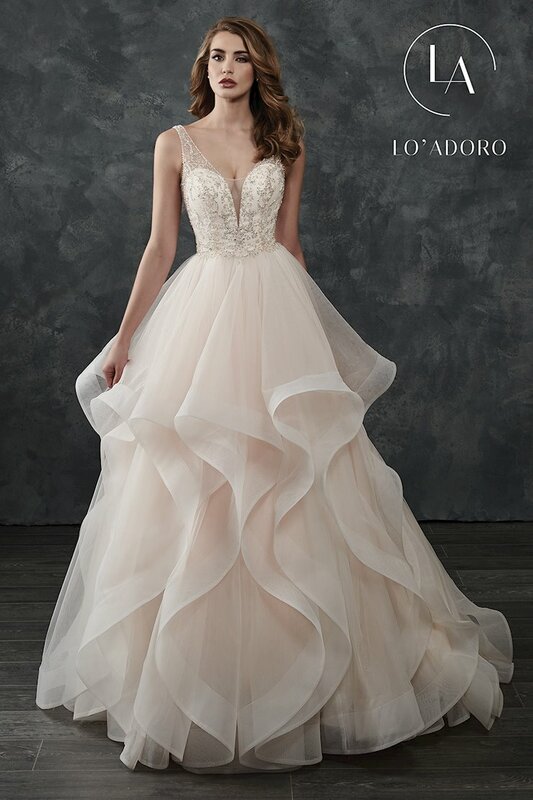 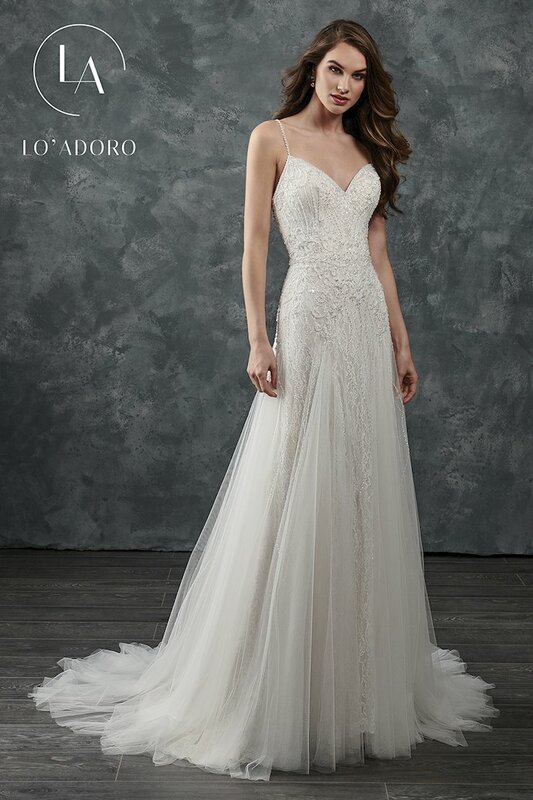 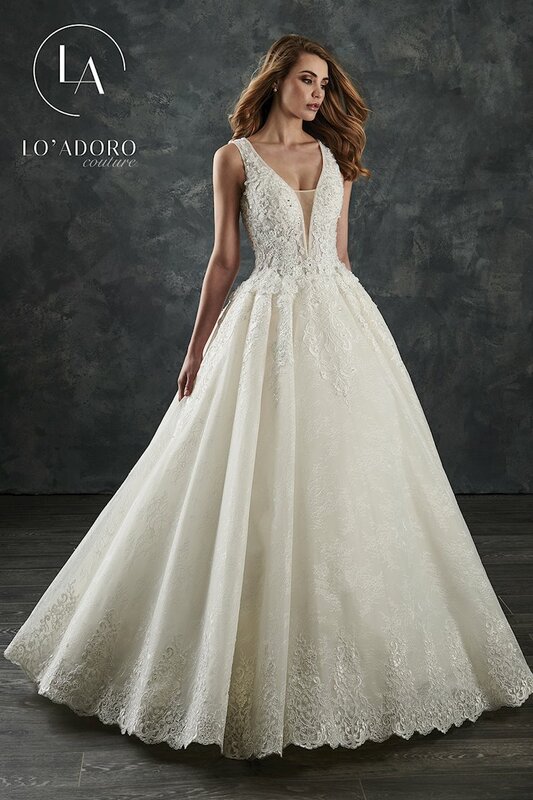 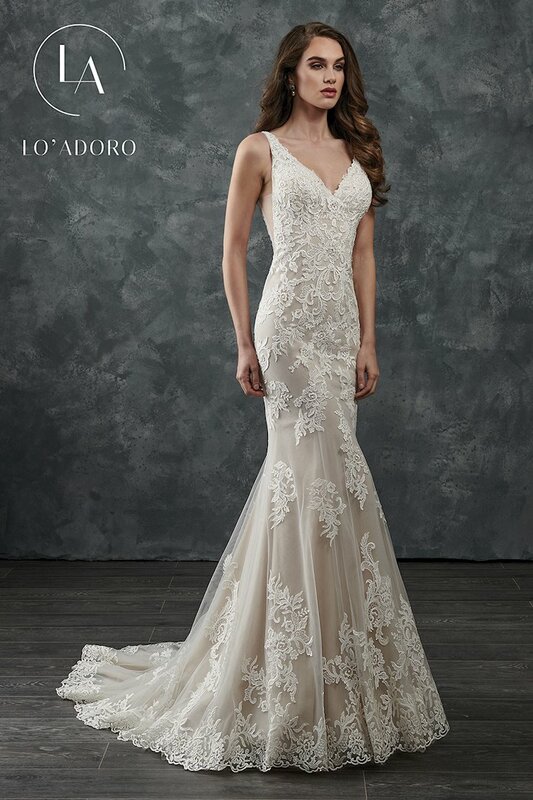 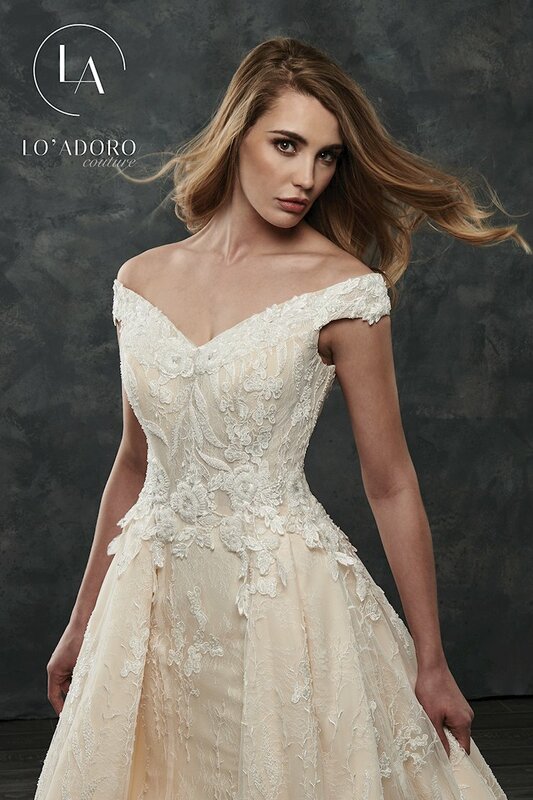 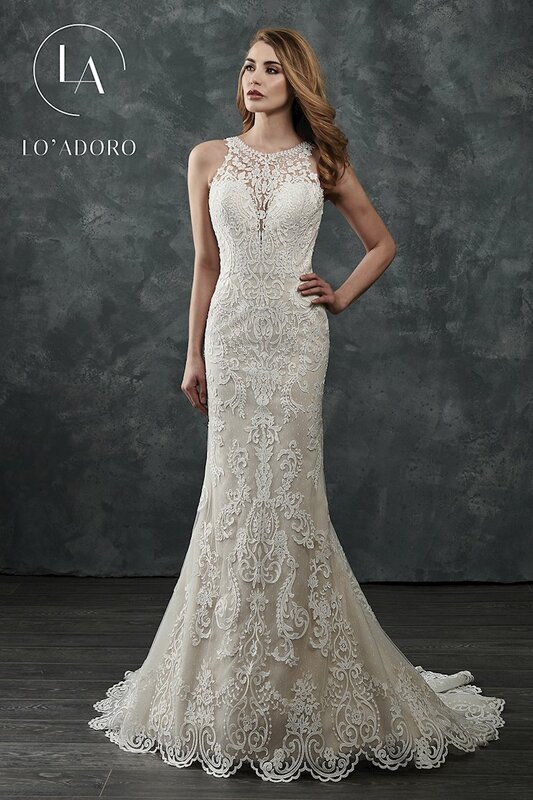 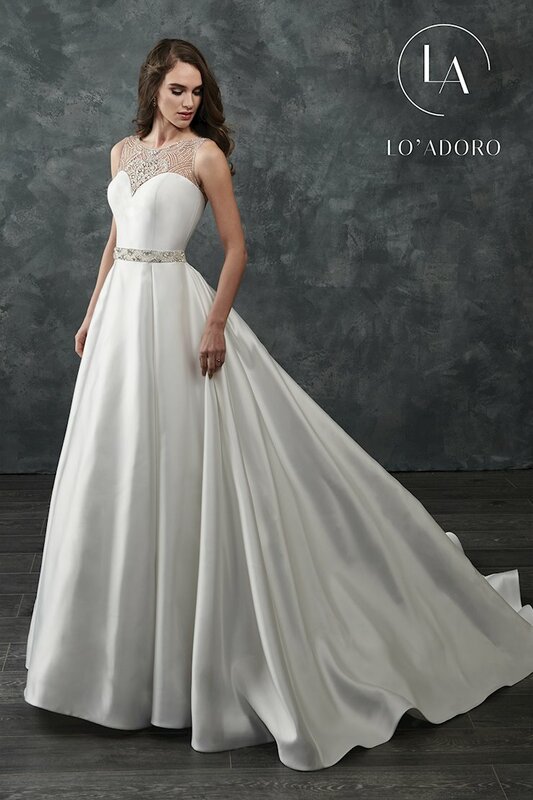 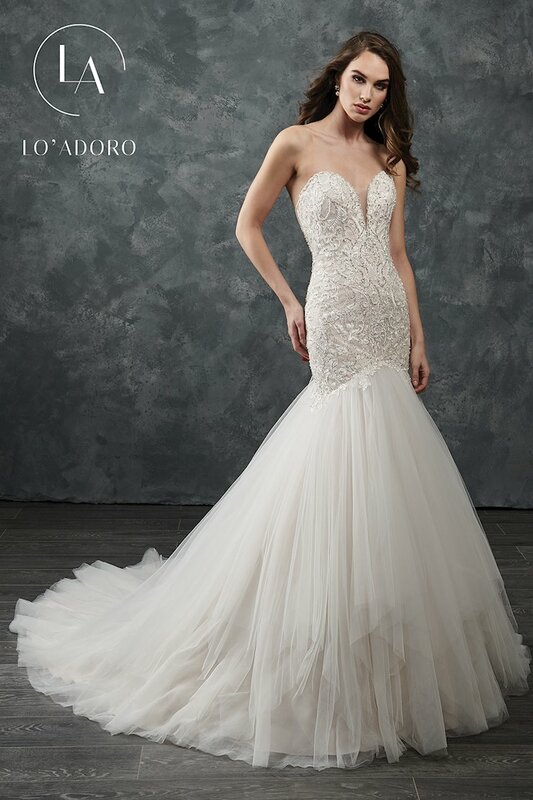 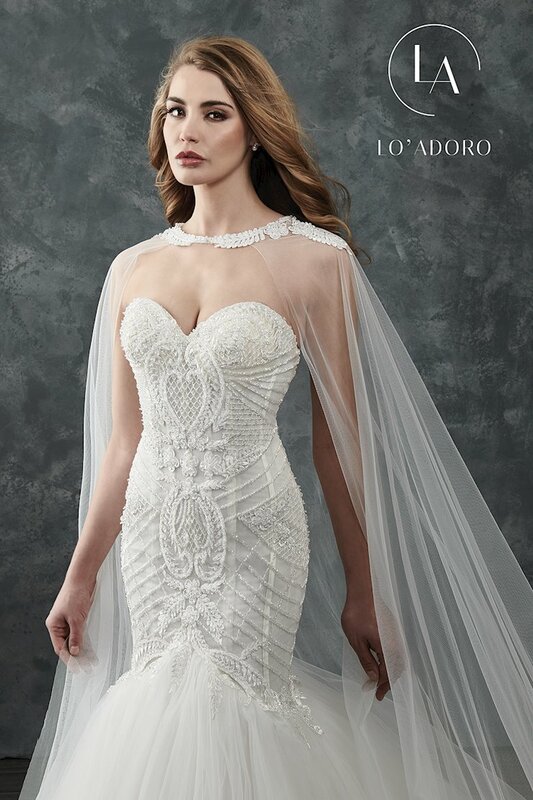 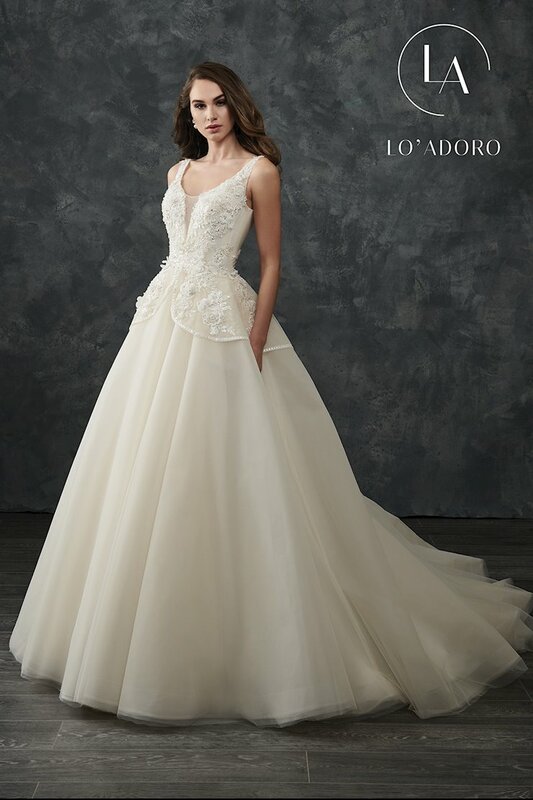 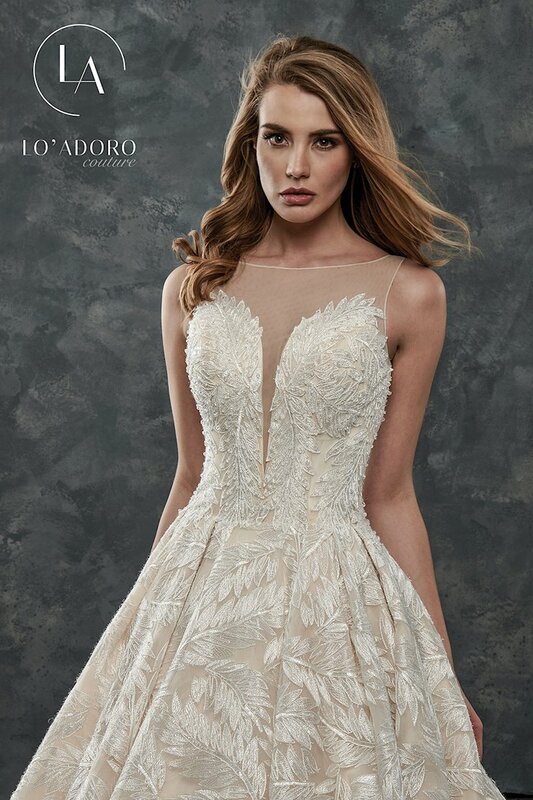 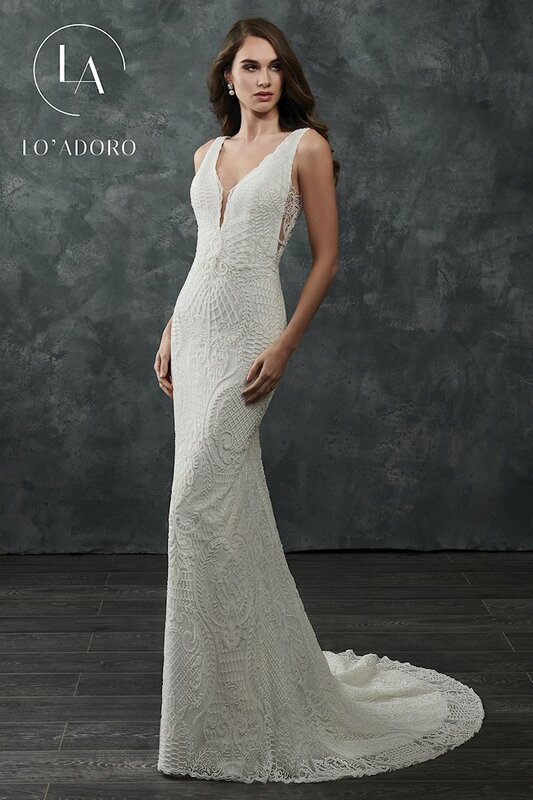 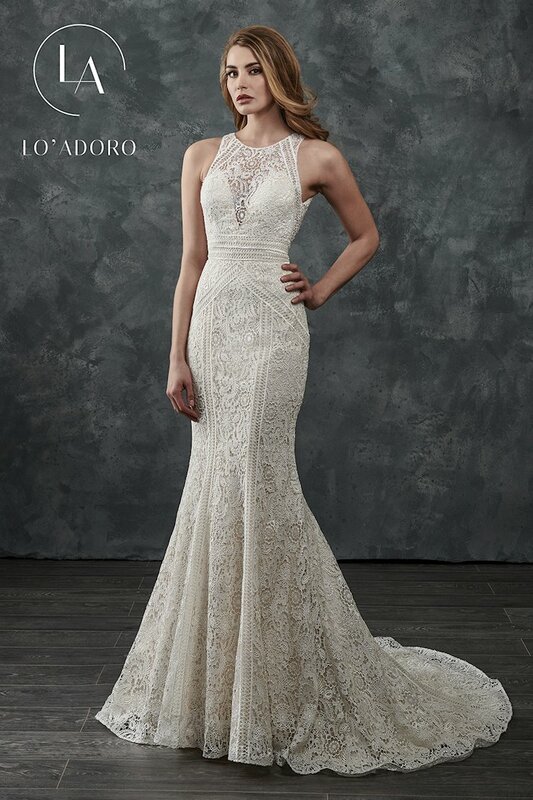 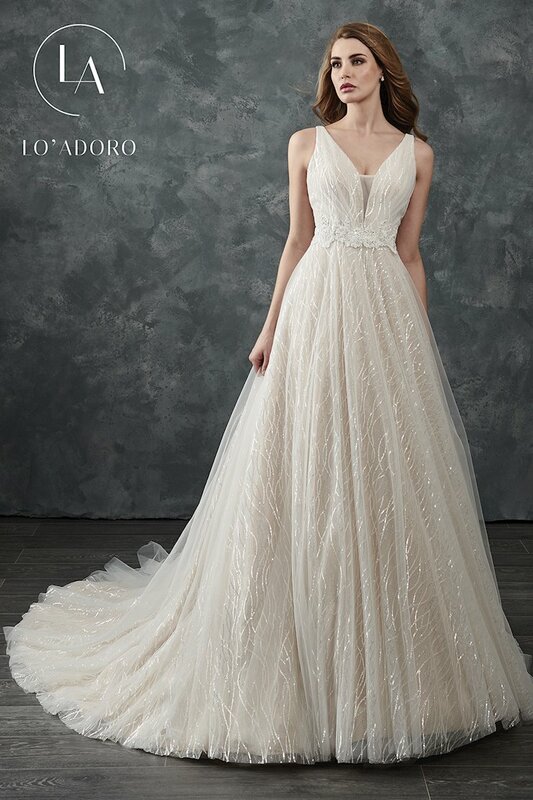 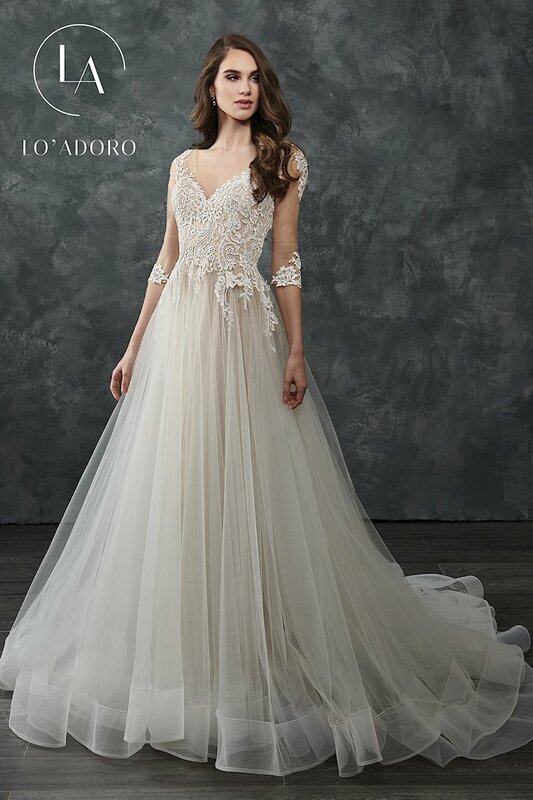 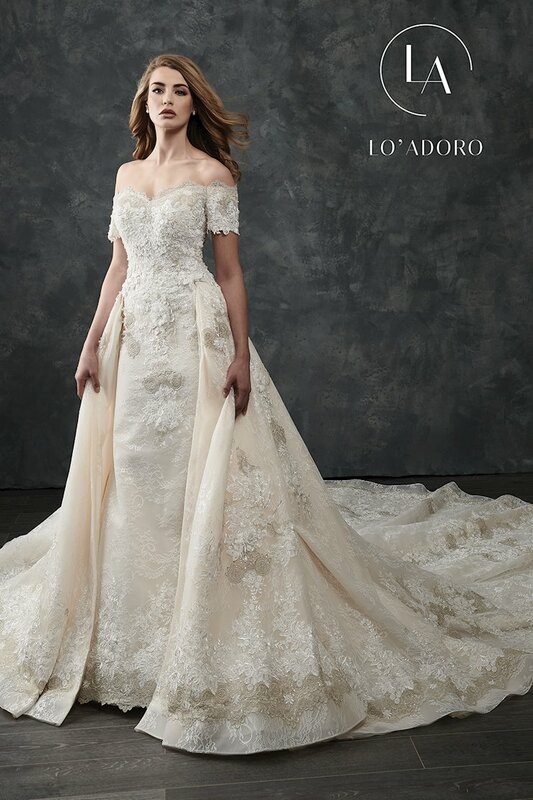 Embody gorgeous glamour in a classic, elegant, designer wedding gown from the Rachel Allan Lo'Adoro Fall 2018 bridal collection. 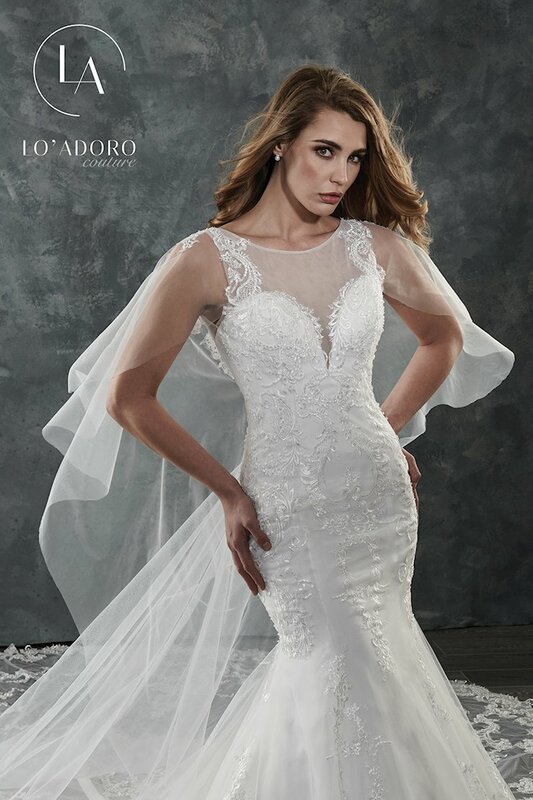 Featuring luxurious embellishments and materials like lace, beading, ruffles, tulle and satin, these wedding dresses will make you look and feel incredible on your wedding day! 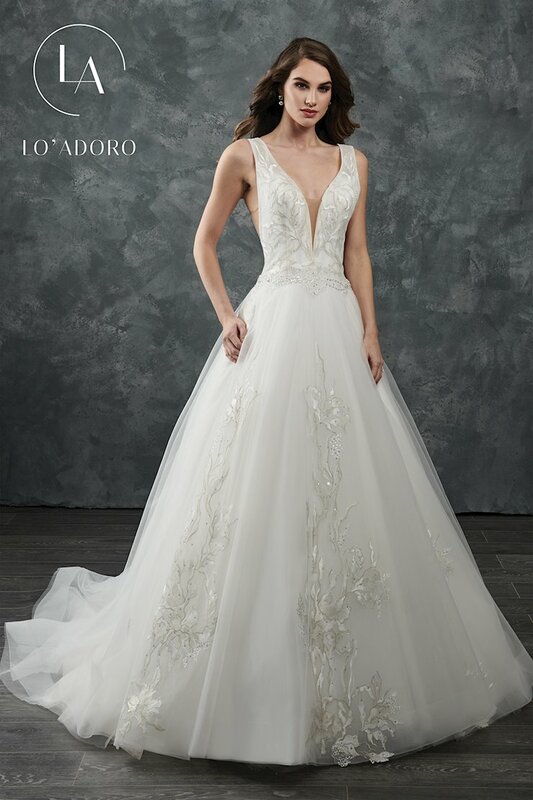 Book an appointment and visit Regiss in Bowling Green, Owensboro, Louisville and Glasgow, Kentucky to discover the latest wedding gowns and make your wedding dreams come true!